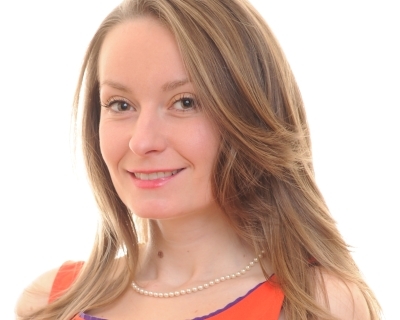 Ladies Learning Code's latest initiative is the "code:mobile." 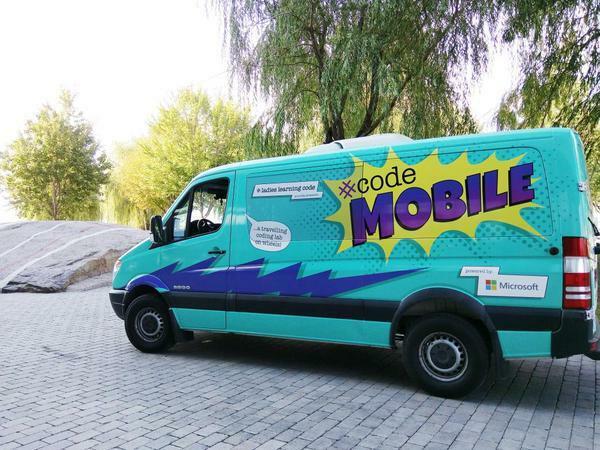 The code:mobile is a travelling computer lab on wheels, which will drive across Canada in the summer of 2016 to inspire and empower Canadian kids to become passionate builders of technology. 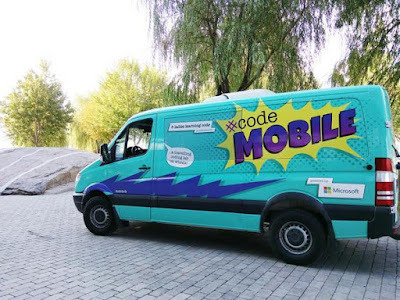 The code:mobile will bring hands-on, interactive technology education to an estimated 10,000 kids from May to September 2016, travelling approximately 35,000km coast to coast. Ladies Learning Code is crowdfunding on Indiegogo to support the initiative.